Once upon a time, earning extra money meant getting a second job outside the home, taking more time in the evenings and weekends away from family and friends. Fortunately, the digital age has made earning extra cash much easier, and right from the comfort of your own home, at your own pace. 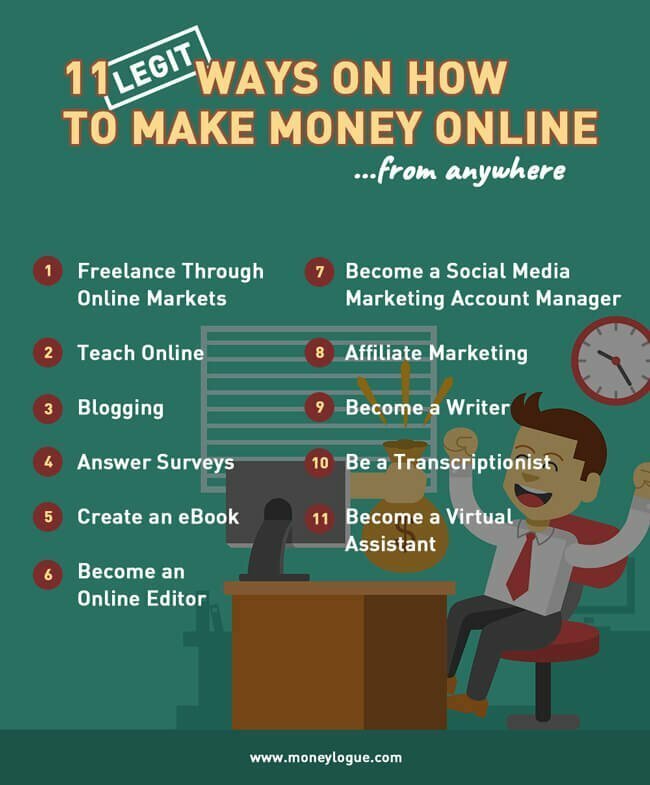 You might be amazed to find out that there are a lot of legitimate online careers and they can make not just a side income, but a full-time living too. Undoubtedly the Internet has paved a way for a lot of things including the ability to make money. 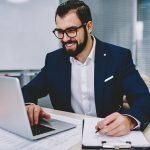 Thanks to online sites like Upwork.com, 99Designs, Freelancer.com and Fiverr.com are three of the most popular resources for finding freelance gigs. You don’t even have to be a graphic designer. For example, Upwork allows any freelance gig to be listed and bid for, from Data Entry and Sales to requests for fully rendered design plans. If you have a skill that can be accomplished via the internet, do a search on Upwork for potential jobs. Once you find one or more that sounds like a good fit, you make a bid. Think of it as an eBay for freelancers, except instead of bidding on merchandise, you’re bidding on work you’ll end up getting paid to do. The more hours you put in, and the more positive feedback you get, the easier it is to win jobs you’ll enjoy. One thing to keep in mind, like any worthwhile endeavor, the initial work may be less than you want, but keep at it, and as you build your reputation, the jobs will be better too. If you have a passion for teaching, you can use it as a money-making tool online. You can create your very own course and teach others no matter where they are in the world. Online courses are popular right now. There are a lot of online platforms that will enable you to create your own course and easily connect with people who want to find out what your course is all about. From Kindergarten to PhDs and everything in between, virtual classrooms and instructors are a wave of the future that isn’t going to go away anytime soon. As more and more commerce and other global endeavors make borders easier to cross, the demand for language education increases. Teaching English online versus in a traditional classroom also removes geographical restrictions. You can access any English learning demographic worldwide, giving you additional leverage on what rates you can charge. To get started, three online companies that provide English teaching opportunities are Magic Ears, VIP Kid and DaDaABC. Blogging is a great way of making money. If you love writing and share with the people your thoughts and experiences in life, then blogging is perfect for you. Some bloggers like Michelle of MakingSenseofCents and Pat Flynn of SmartPassiveIncome makes around $50,000 to more than $100,000 a month. 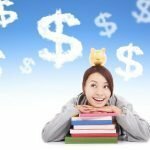 Do you need money to start a blog? While there are free blog platforms, it is better to choose a paid blog site and purchase your own domain, because, through it, you can maximize your profit potential. For only $2-3/month you can purchase a hosting plan and start your own blog. One of the oldest income generators online aficionados have used to make income is through ads and affiliate links on their blogs and websites. And, while you will need to put the effort in to growing an audience and establishing lead generators, once established this option can become almost self-sustaining. Answering surveys is another great way to boost your income and this one is practically a no-brainer. Most of us spend X amount of time lazily surfing the web just to relax. What if, instead of the latest cute animal video, you spent that 3 minutes taking a survey? Survey companies pay you if you participate in their survey. You can join for free and every time you answer surveys, you get paid. 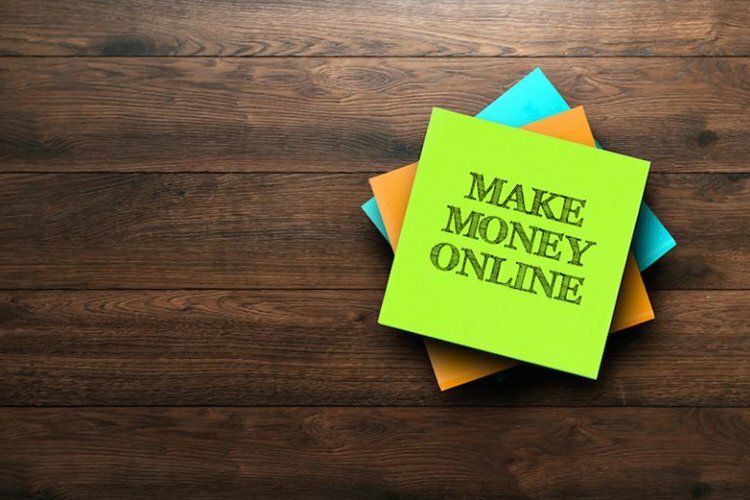 If you want to make the most money using this method, you may want to sign up for as many websites as you can. Granted most surveys only pay out a small amount (or even just gift cards instead of cash) but over time even the minutest payments can add up to some handy spare cash. Be aware of the scam sites though. As with any other offering on the net, there are those who will try to take advantage of unsuspecting web surfers with promises of easy money. Are you a writer looking for an outlet? Do you have specific information about a topic that you know would help people if only you could get it out into the world? If this sound familiar, consider creating an eBook. Creating an eBook can be a great source of income. You don’t necessarily need to be a pro to become an eBook author. As a matter of fact, some successful eBook creators know nothing about blogging or writing, but over the years they were able to make six-figure incomes. Thanks to platforms like iTunes and Amazon Kindle, you can make your creation available to the masses with relative ease to yourself. There will be no need to find a publisher or even a printing distributor. Have an idea but don’t know how to get it down on paper in a legible format? No problem, online content writing companies like WriterCartel.com will match you up with a ghostwriter who can take your idea and information and turn it into a complete book you can claim as your own. EBooks can be a good source of passive income when put together and marketed correctly. Not good at writing, but good at finding other people’s writing errors? Consider being a freelance editor and proofreader. Editors are in demand online. If you are good at speech, reading, grammar, and comprehension, then you can make a great career by becoming an online editor. The need for most companies, big and small, to have a legible website and blog has created a greater need for written content. And written material or content usually need a second person to look it over before its posted. Bloggers, books, online courses, websites, they all need a grammar nut who can make their writing flawless. 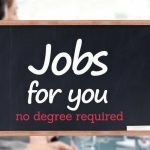 You can get started by finding freelance jobs on one of the sites we mentioned above or create your own online company within this niche market. Either way, you’ll be able to do the work at home, online, and set your schedule. If you are a social media buff, a great money-making opportunity online awaits you. All you need to have is social media skill and you can be an effective social media manager. Although college degrees are now available in some areas on social media management, the majority of experts in Social Media are gurus that are self-taught, often from their own personal forays (and should we say, perhaps, addictions?) in social media platforms. If this sounds like you, then pay attention. 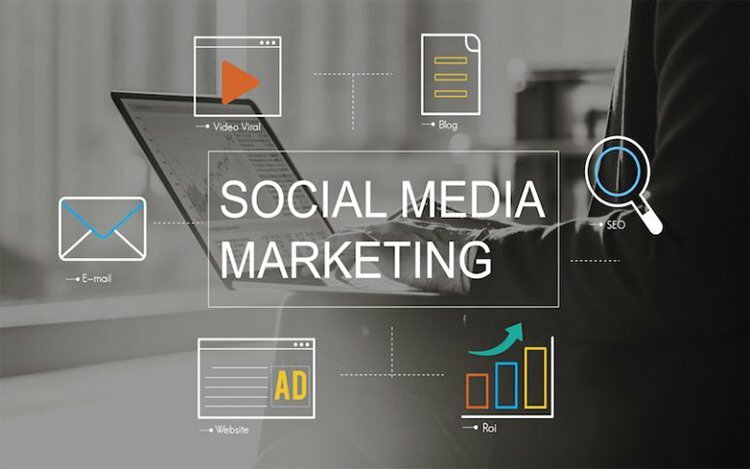 You can take your advanced knowledge of how social media works to make money. If you are already familiar with most of the platforms out there, then you know that each one has its own set of rules for best practices, especially when using them for marketing. Keeping on top of these ever-changing standards can be difficult, especially for many small businesses. For effective social media marketing, goals need to be set, and plans need to be developed then executed. As a social media manager, you’ll help clients understand how social media works, help them create their plans to fit their goals and then be proactive in making sure they work. The best thing about this job is that it does not feel like a job. You can have fun and earn at the same time. For more information on becoming a Social Media Manager check out this article on The Balance. Have you ever found yourself reading an interesting blog article with links to a product the writer has used and recommended? If so, and if you click on the link and then buy the product via that link, you’ve allowed your purchase to payout a small commission. When you sign up as an affiliate, your goal is to help sell whatever product you’re linking. This can be done through Blog posts, Social Media posts, email blasts, or any other way you can think of to disseminate the link to potential leads. The most popular venue for affiliate marketing is via Amazon.com, but many other online retailers also offer the opportunity to be an affiliate, so the next time you are online shopping, take a quick look to see if it an option for your favorite site. Something to keep in mind when choosing products to link to, while you don’t necessarily have to be familiar with the product you are “selling” most consumers view affiliate ads as personal endorsements by the blogger, etc. For that reason, it would be a good idea to only market products that you truly stand behind and would give a good review. This can help you avoid sticky situations with unsatisfied consumers who may decide to fill your blogs comment section with negative remarks that could drive away other leads. 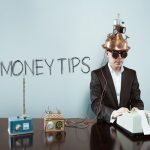 If you can write articles on any random topics, then you can use your skill to make money online. Become a freelancer writer and be able to write for a number of different clients. Being a freelance writer means you don’t work for a specific company. You can accept a job from any clients and negotiate the fee. Basically, you work for yourself. There are a lot of people who need an online writer for their newspaper, magazines, blogs, etc. It’s easier than ever to break into freelance writing. From freelance sites like Upwork.com and Fiverr.com that list individual writing jobs, to online companies like WriterCartel.com who contract with freelancers to provide high-quality written content to their clients, the options are more available than ever. Or, maybe you have some of your own ideas you’d like to get published. Either way, thanks to eMagazines, blogs, and more, the demand for quality written content is higher than ever. If you have a passion for writing and your English is excellent, this can be a great career for you. Many freelance writers are making $1,000 to $2,000 a month. For more ideas on where to look for work as a writer, check this post by Mallee Blue Media. Transcription is needed in the legal and healthcare industry. In the hospital, the files of the patients are verbally recorded and put in a paper by a transcriptionist for record keeping. For you to become a successful transcriptionist, you need to have good English skills. You will need a headset, a computer, and a reliable Internet connection. Transcription is basically listening to audio files and typing the audio into written transcripts. Sounds easy in theory but keep a few things in mind. Not all audio files are high-quality. When they are not, it can be difficult to understand everything that is being said. Be prepared to decipher speech spoken in accents or broken language that is difficult to hear. Learn to love rewind. You may have to listen to the same audio file over and over to ensure you’ve transcribed it accurately. If none of these aspects scares you though, the flexibility of this type of work can make it a very viable option for earning money from home. If you think transcription work is for you, here are some companies who hire new transcriptionists. A lot of people are making huge money by merely becoming a transcriptionist. Do you know what a virtual assistant is? Virtual assistants are home-based, skilled professionals, offering businesses, and entrepreneurs support remotely instead of within the traditional office setting. For you to become a successful virtual assistant, you should be well-rounded. You need to know how to manage social media, schedule an appointment, manage emails, edit and format blog post, and a whole lot more. You get paid for the task you do for your client. A lot of people prefer to work with a virtual assistant because of affordability and convenience. A full-time administrative assistant can cost $35,000 to $50,000 a year, not including the benefits and bonuses. Back when remote assistants first became popular, they were mostly utilized for administrative tasks similar to a secretary or executive assistant work. Now, however, VA’s can specialize in particular subjects, allowing you to do work you enjoy and avoid excessive tasks you prefer not to be involved in. Communication between a VA and an employer/client is usually accomplished through email but can also include phone and face-to-face conferences with platforms like Zoom or Skype. If you think you can do administrative work from home, then feel free to apply as a virtual assistant. Gone are the days when you need to have a degree to make money. With the advancement in technology, anybody can have the chance to make money right in their home. A full-time mother can earn extra cash by participating in surveys. If you’re a college student you can make money and boost your income by becoming an online tutor in your spare time. Young professionals prefer to do online jobs because they have the freedom of time and money. They no longer need to endure the nine to five grind. You too can boost your income and make money online. As you can see, there are a lot of opportunities waiting for you. All you need to do is to find out your areas of strength and capitalize on it. Your success in making money online primarily relies on your initiative, determination, and perseverance. At the end of the day, hard work pays off.